Bagration, at the head of the 2nd Western Army, had been stationed in the triangle of Volkovysk (modern-day Belarus) Białystok (modern-day Poland) and Brest-Litovsk when Napoleon crossed the Niemen. With less than 250km between the two commanders, Bagration was instructed to head back inland, and he left Volkovysk on 28 June. On 30 June, Jerome Napoleon, king of Westphalia, arrived in Grodno (modern-day Belarus), about 50 km to the north of Volkovysk so recently vacated by the Russians. However Jerome’s slow advance at the head of his Westphalian troops was not speedy enough for his infuriated brother, Napoleon. The emperor wanted Jerome to push on and harass Bagration’s force before it had a chance to withdraw and join up with the 1st Western Army. While Bagration had initially been instructed to head straight for the Drissa camp, on learning of Davout’s position further north – near Achmiany (Belarus), heading for Minsk – which rendered his instructions impossible, the Russian instead set off due east for Bobruysk, also heading towards Minsk. Jerome’s advance troops eventually made contact with Bagration’s strong rearguard cavalry further down the line, but by then it was too late: Bagration had escaped Jerome and Davout and was able to continue his reluctant retreat. By 4 July, the Austrian headquarters, commanded by Prince Schwarzenberg, had moved up from Lviv and was by now in Pruzhany (modern-day Belarus). His orders were to monitor Tormasov’s forces stationed on Alexander’s far left wing, in the Volynia region (modern-day north-western Ukraine, around Lutsk and Rivne). By 5 July, Jerome had still not made any serious advance on Bagration. On 6 July, Napoleon gave orders that in the event of Jerome’s and Davout’s troops reuniting, overall command would devolve to Davout as the more experienced general. He also instructed his stepson and Viceroy of Italy, Eugene de Beauharnais to lead his IV, the VI corps and the III cavalry corps to get after Bagration in support of Davout. The viceroy left Novo Troki (modern-day Trakai, Lithuania) on 7 July and headed south for Šalčininkai (Lithuania). On 8 July, Davout and his 1st Corps occupied Minsk. The advance guard of the 1st Western Army, with Alexander, arrived at the fortified camp in Drissa on 9 July, followed two days later by Barclay de Tolly with the main body of the 1st Western Army. Yet by 17 July, the Russians were leaving the camp, having burned their remaining stores. Pursuing a policy of scorched earth and a total avoidance of open battle with Napoleon, the forces retreated back on Vitebsk. At the start of the campaign, General Matvei Platov’s flying cossacks offered cover for Bagration’s retreating force. With Jerome’s troops desperately trailing after the retreating 2nd Western Army, Platov’s cossacks ambushed Jerome’s advanced Polish lancers on 8, 9 and 10 July, near the villages of Kareličy and Mir (Belarus). These clashes were the first real combat of the campaign, and saw the Polish troops defeated, and indeed nearly routed, by the superior cossack light cavalry. 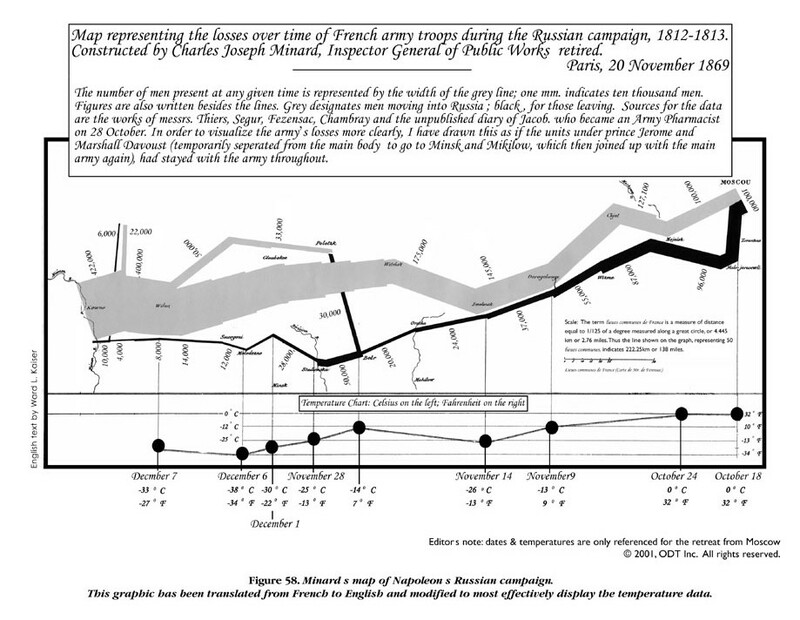 These defeats ensured that a healthy distance remained between Jerome and Bagration’s retreating forces. Finally, on 11 July Jerome’s two corps reached Navahrudak (Belarus) and continued east, reaching Nesvizh on 14 July. It was there that, on 16 July, he received Davout who informed him of Napoleon’s decision to amalgamate the forces and remove his younger brother from command. Furious, Jerome set off home to Kassel (back in Westphalia). Meanwhile, Bagration had reached Slutsk by 13 July, by now beyond the reaches of both Jerome and Davout. Davout’s presence did however prevent Bagration from immediately linking up with Barclay de Tolly at the Drissa camp. Forced to circle further to the south in order to stay out of Davout’s reaches, Bagration eventually met Davout later that month, at the Battle of Saltanovka (23 July). Meanwhile, Napoleon remained in Vilna until 16 July, occupied with a number of important tasks. One was the organisation of the government of Lithuania. On 1 July, 1812, Napoleon had signed a text establishing the Grand Duchy of Lithuania (also known as the Provisional Government of Lithuania): the initial aim was to raise troops in the Lithuanian territories and provision the rearguard of the Grande Armée. Despite putting in place an extensive system of government and administration (he appointed diplomat Louis Pierre Edouard Bignon as imperial commissar and Dutch general Dirk van Hogendorp as governor), logistical difficulties and lack of material support beset the provisional government. Another key operation was the organisation of his supply line: a great deal of food and water provisions for the entire campaign had to come through Vilna. In the end, however, the three or so weeks that Napoleon spent in Vilna slowed the advance to such an extent that both Bagration and Barclay de Tolly were able to retreat back into Russia relatively unhindered. Morale had however suffered greatly in the Russian camp in the early days of the campaign. In fact even the initial strategic withdrawal had proved extremely unpopular with a number of the tsar’s generals, who considered it not only militarily risky to cede ground so easily but also politically dangerous to abandon the Duchy of Warsaw and Prussia to Napoleon. Russian despondency surrounding this initial retreat was palpable. On 10 July, 1812, the Russian officer Arseny Andreyevich Zakrevsky (who had served as adjutant to Barclay de Tolly earlier in 1812) wrote to Fieldmarshal Vorontsov with criticism for the strategy: “We have retired hastily, towards the wretched position of Drissa which, it would seem, will be our ruin. We cannot now reassess our decision, or undertake a different strategy; it appears that we have chosen the worst.” And as time passed, the Drissa camp too began to appear unable to offer the protection required against Napoleon’s advancing Grande Armée. If Barclay de Tolly remained entrenched in the camp, Napoleon would be at liberty to direct his forces against Bagration and destroy the 2nd Western Army. Such an event would open up the Grande Armée’s march on Moscow and leave Barclay de Tolly dangerously exposed and threatened from behind. And so, on 17 July, in another morale-sapping manouvre, Russian forces destroyed the camp’s magazines and marched out south-east, away from the border and towards Vitebsk. What had initially been built as the bedrock on which the entire Russian defensive strategy was to be abandoned only three weeks after the invasion. Peter Wittgenstein was to remain in the area with 25,000 men (the 1st Infantry Corps) and orders to protect the road to St Petersburg. On 18 July, having arrived in Polotsk, Alexander left his army in the hands of Barclay de Tolly and proceeded on to Moscow, before returning to St Petersburg. The Russian strategy appeared to be in tatters. On the same day (18 July), Napoleon arrived in Hlybokaye (modern-day Belarus), 86km to the south-west of Polotsk. Oudinot was by now just below the Drissa camp.